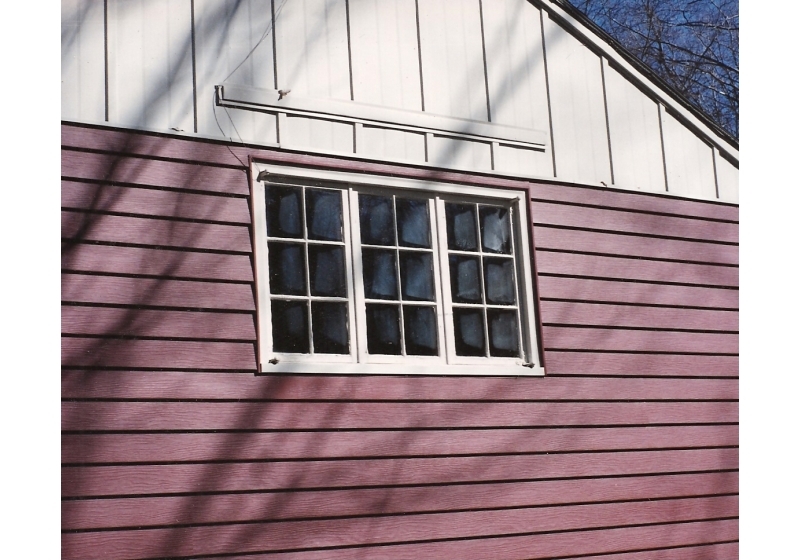 Peter L. Brown has been the roofing siding and window company that CT residents have trusted for years. With a friendly staff and quality services, the family run business built its stellar reputation from helpfulness and dependability to our customers. The excellent sales staff will help you with everything from installing custom windows to increasing energy efficiency with insulation. 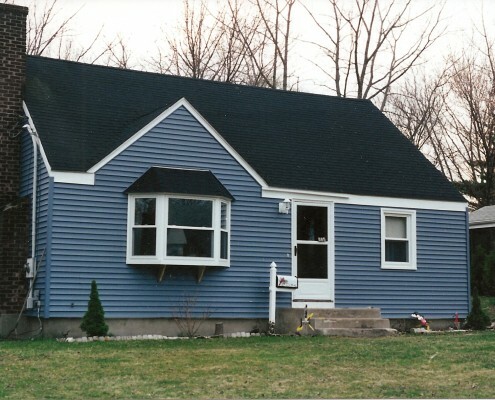 Having a new vinyl siding application will increase the value of your home tremendously, while adding vibrant, fade-proof colors. 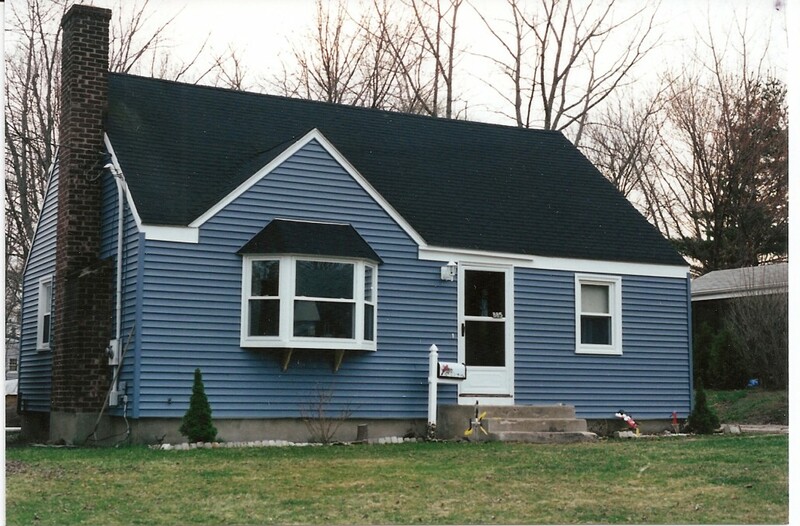 Many of the older vinyl siding applications would show seams, but our seamless application is low maintenance and gives you an authentic wood look without the price. Replacing your windows is a great choice if you would like to add more natural light and style all at an affordable price. 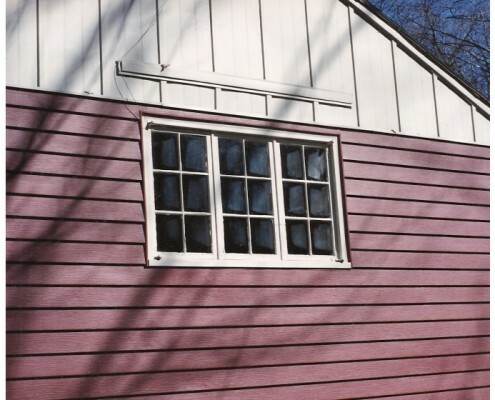 You can save on energy because the vinyl replacement windows will provide an air-tight seal, which will make a drastic change to your business or home. Roofing is another service that is often overlooked. Many small issues with roofs that ignored will turn into even bigger issues that may require roof replacement. Preventative maintenance is often the best, so have your roof checked once a year by our certified roofing contractors. 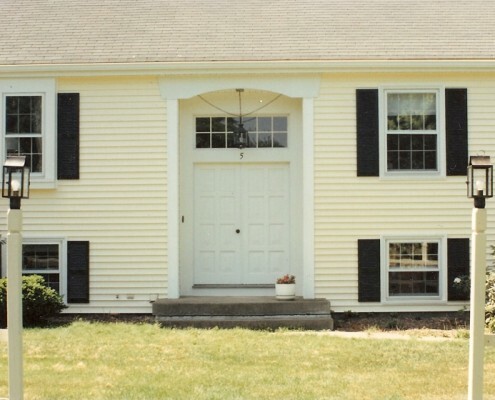 Adding a new door can provide your exterior with a quality entry way. 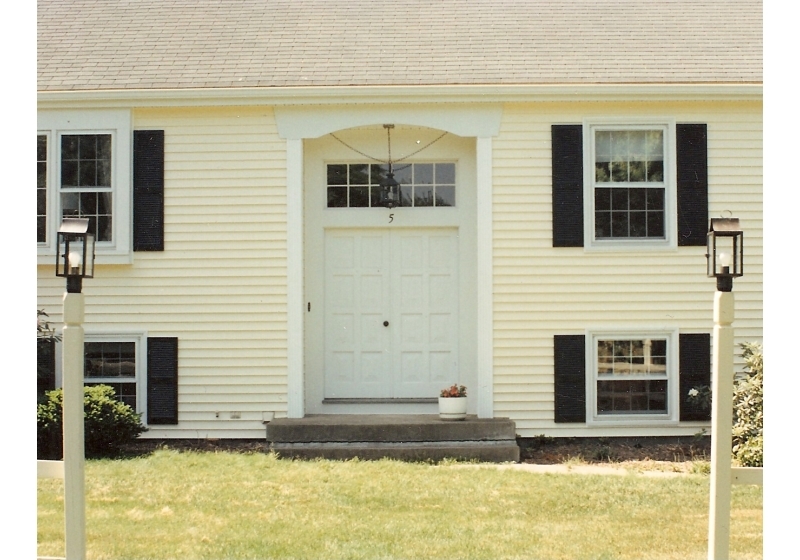 The entry and storm doors will give you classy, high quality doors at a reasonable price. 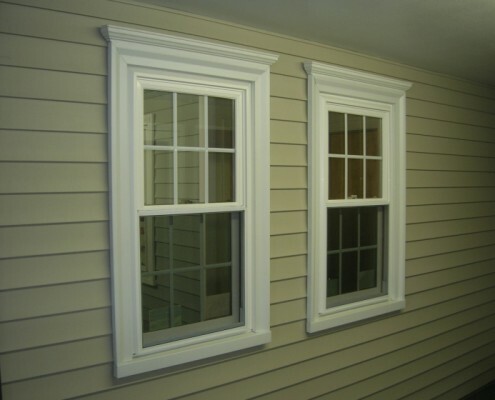 They will not only add style, but they will seal out elements – giving you energy efficiency. With our EnergyStar certified doors, you will see a dramatic change in energy bills, which will often pay for the door in full! Properly functioning gutters will save your home from a lot of damage that can potentially occur. If your gutters have a leak in them, the water can seep in to your home – which may destroy the foundation. 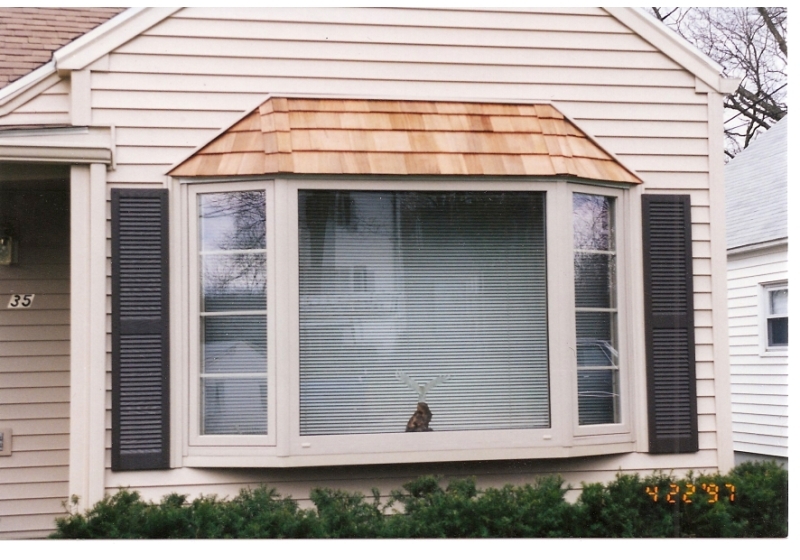 Consider installing gutter guards as a first line of protection to your home, which will prevent cleaning them every season. 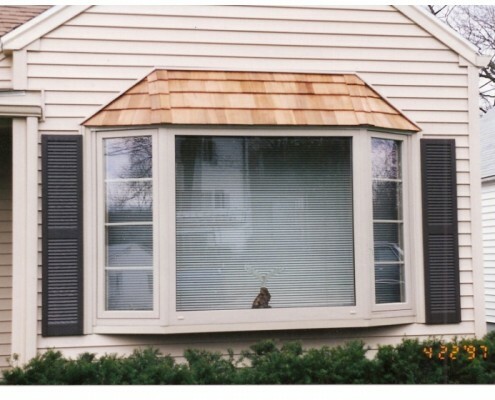 Gutters guards will improve the health of your home. Adding new insulation will increase your home’s comfort by keeping out moisture and making sure every nook is sealed. You can even out temperatures better from room to room, and you will not experience warm air coming inside your home during the summer or cool in coming inside in the winter. The insulation contractors at Peter L. Brown will give you quality insulation for less. 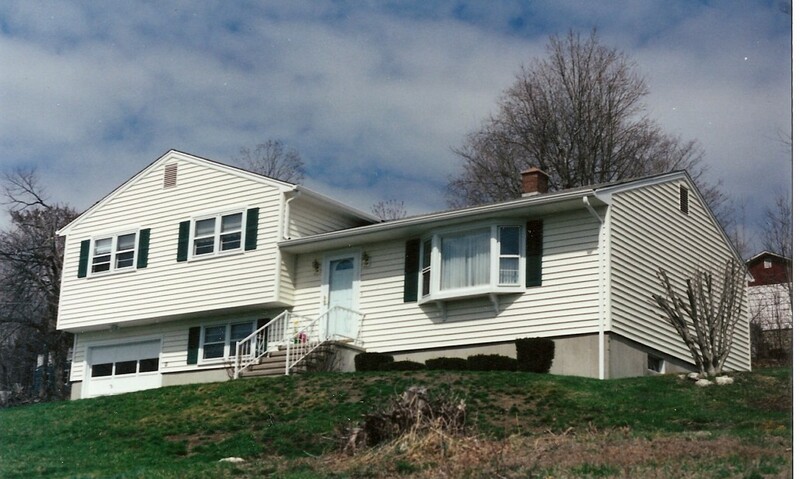 For a full-service exterior home improvement company, look no where else than Peter L. Brown. 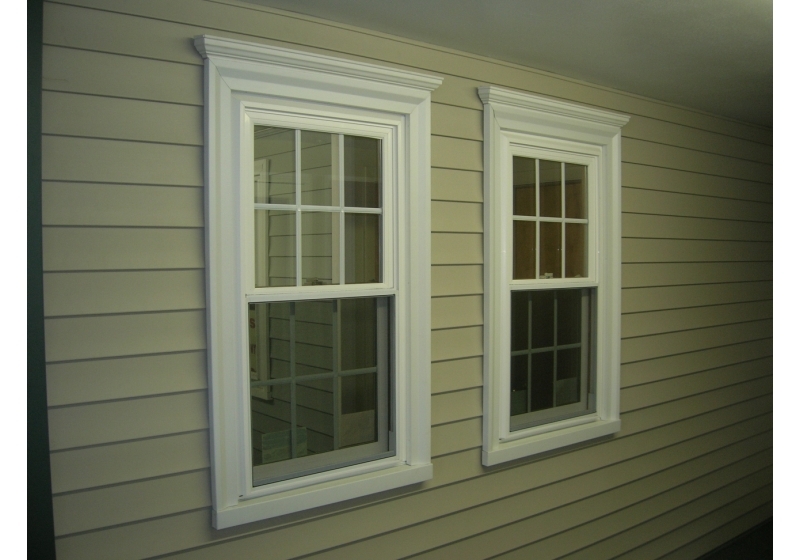 We are experienced in many exterior home services from replacement window and roofing to doors and vinyl siding. We will offer you the best materials for each service, so you can enjoy your exterior home improvements for years to come. We are committed to helping our customers find the right exterior products to compliment their home. We take pride in our quality work, as we have many satisfied customers who attribute to our stellar reputation. We have a flexible financing program which takes no money down until the job is finished to your liking. We want all of our customers to make the most use out of an important asset – their home. That is why everything from your roof to your gutters should be functioning fully. It will not only save you time and maintenance but also money in the long run. Here at Peter L. Brown, we are committed to excellence which is always reflected in our work. 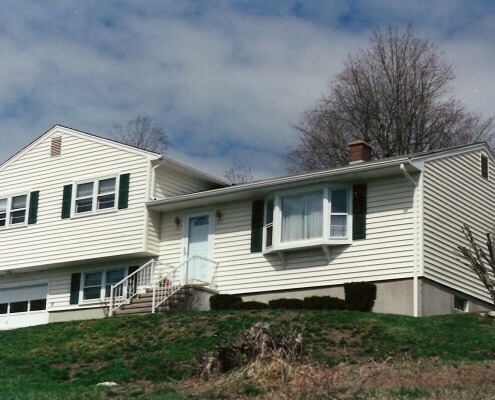 If you are in Connecticut and are looking for quality exterior improvements at reasonable prices, then contact Peter L. Brown today. 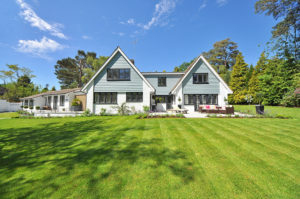 From increasing curb appeal to improving your home’s value, you can have your dream home while having extra money to spare.